Not only Extensions has been updated, but also Colors. The Extensions version used in Colors has been updated to the newest version. We added generators for procedural color generation. 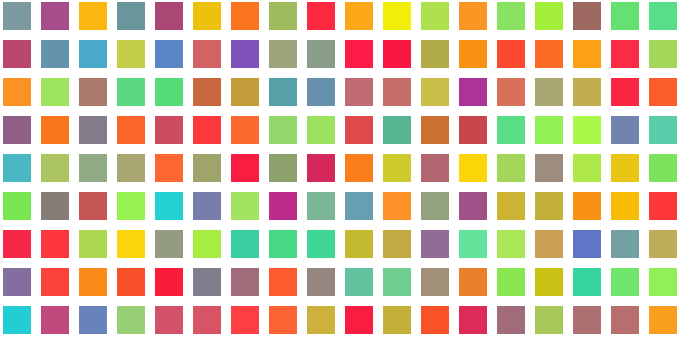 This is now the preferred method for generating colors in code. The idea is to add node editors for generators at some stage, which will replace the current node editors for generating colors sets. This is a long-term plan, so it won’t be any time soon. Minor fixes and improvement have been done on the code.